How well do you know actor Terry Kinney? 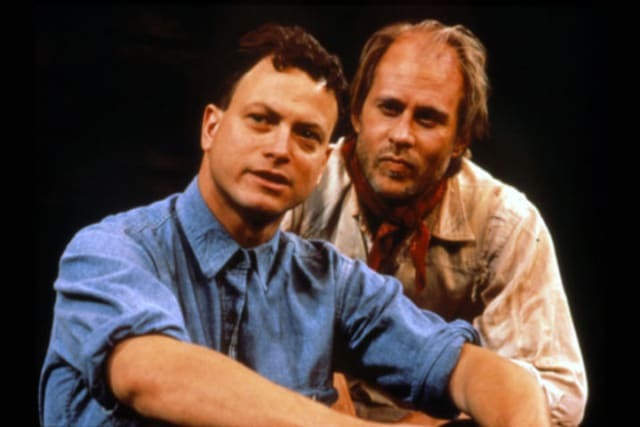 In 1988, Steppenwolf produced another Steinbeck epic: “The Grapes of Wrath” – which starred Kinney, Gary Sinise and John C. Reilly and which went on to Broadway, winning two Tony awards. However, when the play first premiered in 1988, the Chicago Tribune’s theater critic mostly wrote it off, calling the adaptation “sluggish,” with “amazingly little to offer in strong performances.” But what did he say about Kinney?